It’s going to be that time of the year again. And that time of the year in question is none other than Chinese New Year season this coming February. That means you will spend most of your time visiting your relatives, friends, colleagues or even your boss’ houses during this upcoming festive season. By visiting, you will also likely eat and drink a lot. Although there’s nothing wrong of indulging yourself with all those delicious CNY goodies, it can also lead to unwanted symptoms like indigestion and bloating. This commonly happens when you are prone to overeating. But of course, you can avoid or at least reduce those symptoms by practising these 6 Ways To Overcome Belly Bloat During CNY Season. Let’s face it, it’s hard to resist the urge not to taste all kinds of delicious foods and nibbles placed on a table. This is especially true if you are visiting your relative or friend’s home during the Chinese New Year season. So, to prevent you from overeating, try using a smaller plate each time you go for a visit. In other words, take it slow. It would be a bad idea to rush every mouthful of those scrumptious CNY goodies. This is because when you eat quickly or too fast, it will cause you to take in more air than you should. That extra air is one of the most common causes of bloating. Not to mention wolfing down the food in a hurry means your digestive tract is forced to process and work harder at the same time. Learn how to chew and eat slowly. That way it may help you feel full and suppress the urge of overeating at the same time. 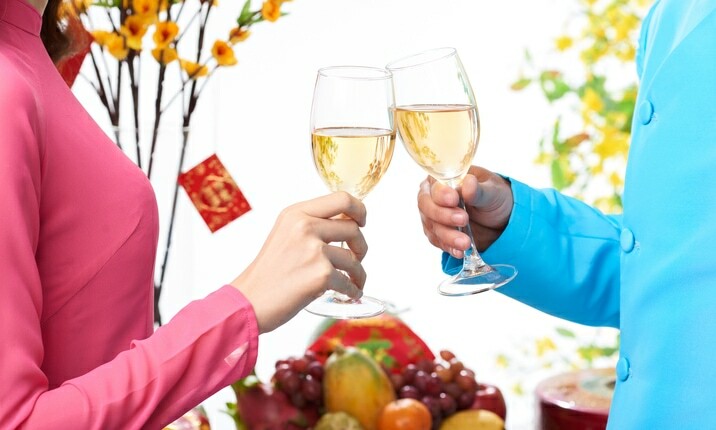 Fizzy drinks are among the most quintessential beverage commonly served during the Chinese New Year season. The same goes to sugary packet drinks as well as alcoholic beverages such as shandy and beer. You see, when you consume a can of fizzy drink while eating those festive goodies like pineapple tarts and peanut cookies, you risk burping and also increasing the chance of bloating due to excessive carbon dioxide. If possible, go for a glass of plain water or hot herbal tea like oolong, ginger or green tea. 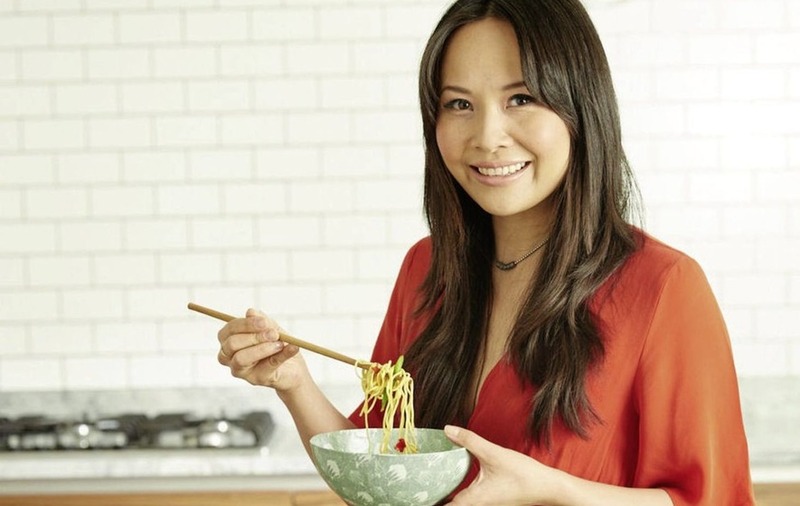 Now, you might be wondering: how is it possible to eat healthily during the Chinese New Year season? This is particularly evident when you pay a visit to your relative or friend’s place. Well, just keep in mind to always eat in moderation. And not to forget to balance your calories-rich goodies and foods with healthy meals whenever you can. For instance, if you are at home, consume foods like fresh fruits, stir-fry vegetables or snack on fibre-rich nuts such as unsalted walnuts and almonds. 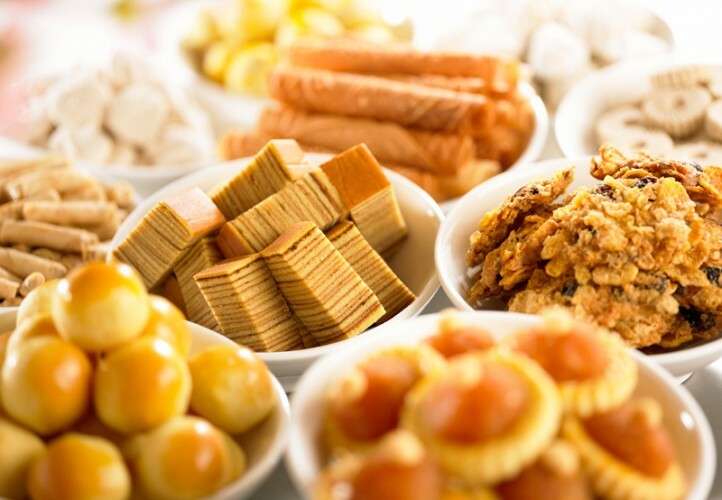 You know what’s going to happen when you visit your relative or friend’s house during the Chinese New Year season: a snack galore awaits you at the table. So, try this trick instead: Consume a decent meal (read: something that isn’t oily, unhealthy or fattening) at home before making your way out. By filling your tummy beforehand, you will be less likely to eat too much of those CNY goodies. 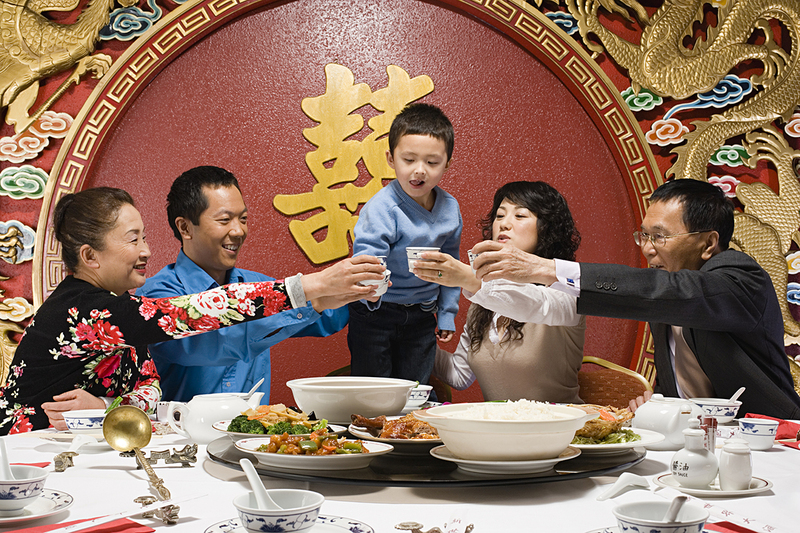 Visiting from one house to another house during the Chinese New Year season typically means you will spend most of your time sitting, chatting and eating. Just like it’s unhealthy to remain stagnant in front of your laptop for too long, the same reason also applies here. Just keep in mind to get up and stretch your legs every now and then. For instance, excuse yourself by going to a bathroom. You can also take a slow walk or any minor activity that helps to promote digestion.